Captiva Island is one of my favorite islands in the United States. Even though it sits a stones throw (literally) across from Sanibel Island, it has a totally different vibe. The Sanibel and Captiva Island beaches are actually very different, and most articles you read on San-Cap fail to even acknowledge this. 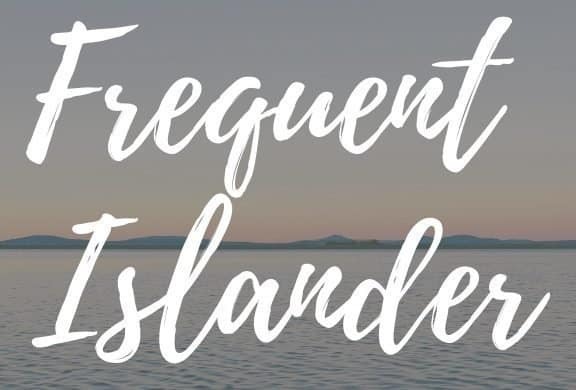 This is all from my personal experience on the islands, nothing I have read on any blog or website trying to sell you on an expensive vacation package at one of the resorts. Don’t take this the wrong way, the beaches of Captiva Island are still better for shelling than most places in the entire world, it’s just that Sanibel is truly the best there is. The waters off the beaches of Sanibel have a gradual slope that allows shells to be washed up onto the beach extremely easily. Captiva Island beaches on the other hand have a steeper slope in the water directly off the beach, which tends to cut down on the amount of shells that wash up on the beach. Sanibel’s beaches are actually made up more of ground up shells than sand, which can be somewhat uncomfortable for bare feet. Captiva’s beaches are more of the soft sugar sand that one would typically see on an island. If you aren’t into shelling this is definitely something worth considering. The same gradual sloping shoreline that collects millions of shells on the beaches of Sanibel also prevent it from having bright clear blue water most of the year. As waves travel across shallow water they pick up speed and tend to stir up sand and sediment from the ocean floor. Since the water off Sanibel is shallower than Captiva, this causes bigger waves and murkier water. 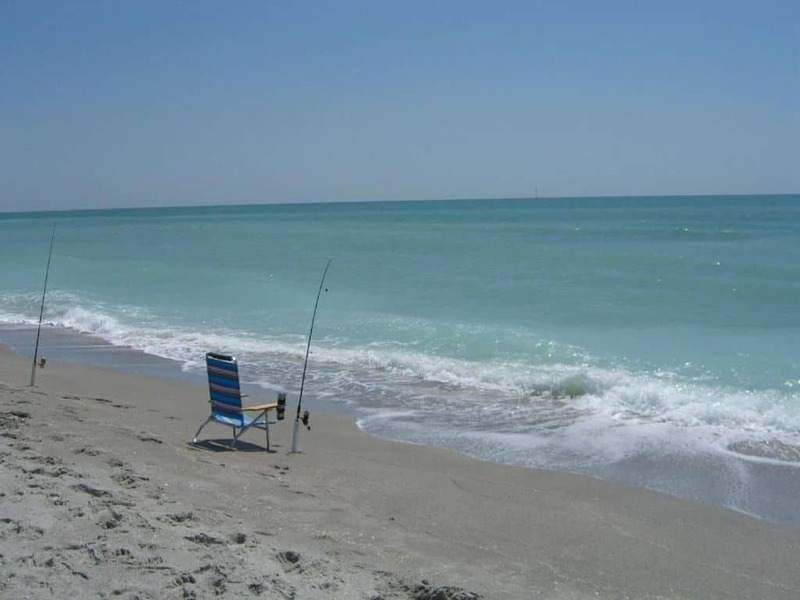 If Sanibel is rough and murky you can often drive a few miles to Captiva and find calm and clear water. It seems like this couldn’t possibly be true since they are so close, together but it absolutely is. The bottom structure of the beaches have more influence on waves and water clarity than most realize. While Sanibel is filled with people scouring the beach for beautiful shells, the beaches of Captiva are generally very quiet and laid back. The lack of multi-unit condos on Captiva makes the beaches far less crowded. On the end of Captiva near Blind Pass Captiva is typically pretty busy but the reast of the 5 miles of beach is some of the quietest you will find. Most of the year it feels like you are the only one on the beach. If you are really into fantastic shelling then the obvious choice is Sanibel. But if you are looking for the more traditional sugar sand beach with clear blue water the Captiva Island Beaches are the way to go. Realizing the differences in the two islands is important, I’ve heard from people who stayed on Sanibel expecting the clear water and soft sand and were disappointed. Likewise, I’ve heard from people who stayed on Captiva and were disappointed in the lack of shells. Hopefully this post helps you make a decision that puts you on the beach that will give you the most enjoyment from your island vacation.